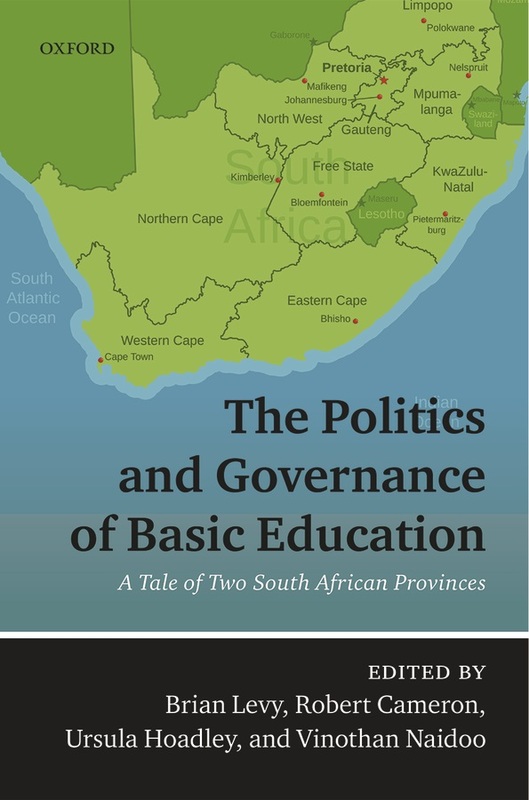 Lead editor of new open access book on how politics influences learning outcomes in South Africa, Brian Levy gives an overview of the book and its key findings. The Eastern Cape school-level case studies in chapter 9 detail how proactive engagement on the part of school governing bodies and parents helped sustain and turn around performance in at least some schools. This finding is supported by the econometric analysis in chapter 6 which shows a strong, significant positive effect on educational outcomes of ‘parental contribution to building construction and maintenance’ (high in the Eastern Cape relative to the Western Cape). But participation is no panacea; the school-level case studies also uncover instances of capture by predatory interests. Finding #4: A shift from ‘schooling’ to ‘learning’ requires moving beyond a narrow preoccupation with systems and processes to a more inclusive, participatory vision which brings to centre stage the evocation of ‘agency’ – a renewed sense among multiple stakeholders at multiple levels that constructive action can make a difference. As the 2018 World Development Report, Learning to Realize Education’s Promise, put it, many education sectors are “stuck in low-learning traps in which each acts in ways which maintain the status quo – even if society, and many of these actors, would be better off if they could shift to a higher-quality equilibrium”. The Millennium Development Goal of ‘education for all’, of getting children into schools, was one which aligned well with a top-down, process-compliance-oriented view of public service provision. But this approach is insufficient to achieve major gains in learning outcomes. 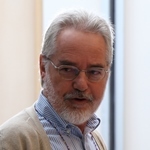 Key to ‘unsticking’ a complex system trapped in a low-level equilibrium is a transformative idea, one capable of reframing the visions of the full gamut of stakeholders as to how they should engage. What is called for is a vision of pro-active engagement – a vision, one might say, not simply of ‘education for all’, but of ‘all for education’.